I remember this wedding as if it were yesterday. This was a large two day event that we covered in it’s entirety. It started on Friday morning with the traditional Indian ceremony followed by a small reception featuring authentic Indian cuisine. Later that evening a rehearsal dinner took place at Harbor Club at Prime...the amazing waterfront establishment located on Huntington Harbor on Long Island’s north shore. 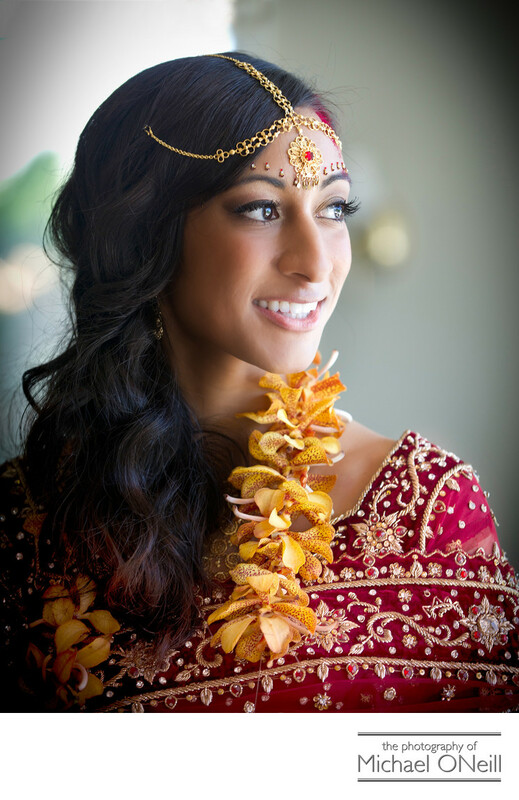 On Saturday the bride, groom and the bridal party shed their traditional Indian wedding clothes and put on more familiar American wedding dresses and tuxedos. Following a Catholic wedding ceremony at St. Patricks RC Church in Huntington Village we wandered around town for some real casual, candid wedding photographs. We then headed up to a beach at sunset before traveling to the wedding reception venue, the North Ritz Club in Syosset, NY. Quite an event to say the least...not unusual for this ethnic group. If you are planning a traditional Indian wedding celebration, or a ‘hybrid’ version such as this one, give me a call. I would love to work with you on the big day(s).